Keen to get his first touch of the ball, Luis Zwick confidently caught a deep Willo Flood corner early in the match. United looked lively from the start and Chris Erskine moved on to a Bilate flick but his powerful effort was blocked by the Aberdeen defence. United again threatened when Erskine found himself in space at the edge of the box and his powerful strike was parried by Ward and cleared by Taylor. Souttar then got in on the action but headed wide of target. The game opened up as the clock edged towards half time and United were almost caught when Smith set up McLean but Durnan did well to clear. Just before the interval, United should have been ahead. Bilate got the break of the ball in the box and with just the 'keeper to beat he struck his effort from 8 yards, off Ward's leg. United made a change at the start of the second half with new signing Marko Bodul coming on for Mario Bilate. However, United's attacking impedous never looked like exceeding that witnessed in the first half. From a corner, Spittal played a short pass to Dixon and his deflected shot was punched clear by Ward. Seven minutes later Smith controlled the ball on his chest and he turned and volleyed just wide of the United goal. Murray entered the fray to make his debut, taking the place of Charlie Telfer. 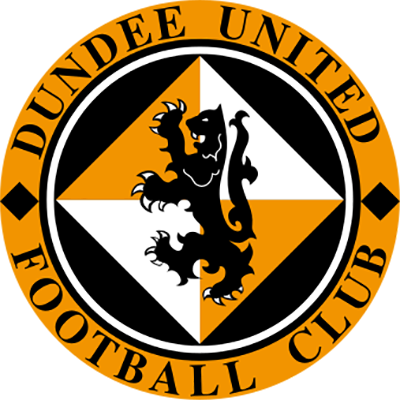 United then went close to opening the scoring when a Spittal free kick was headed backwards towards goal by Durnan but Ward tipped the ball round the post. Rodney Sneijder was then introduced and almost immediately United nearly broke the deadlock when Coll Donaldson headed over. There was then a nervous moment for the hosts when Zwick failed to handle a cross, the ball fell to Considine who saw his effort cleared off the line by McGowan. 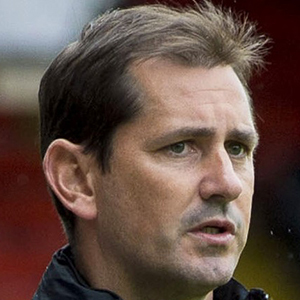 However, in the 81st minute Aberdeen took the lead. 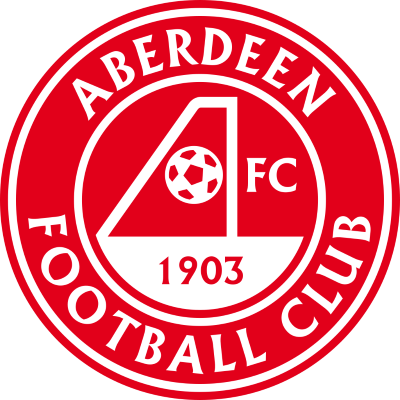 Goodwillie sent in a left foot cross Kenny McLean stooped to head the ball up and over the helpless Zwick. 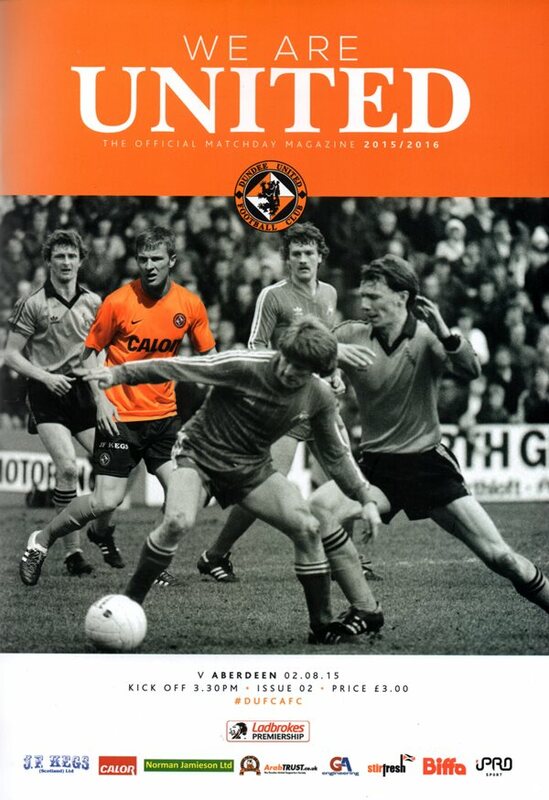 Welcome to Tannadice for today's season opener versus Aberdeen. The pre season is now over and it is time for the reai action to start. I continually said through pre season that today was the time to judge us and I hope you are looking forward to the new campaign as much as I am. Every season at this point, supporters come along to the first game full of dreams and aspirations and that is true also for the players and staff. We have rebuilt the squad over the summer and I expect good things this season. We will look to continue the attacking threat we have carried over the last two seasons but we will strive to defend better as a team. I see improvement already in that respect. What is important is that we show this on the pitch. I want to win more games than last season but I also wish to do it whilst entertaining you. The signing of Rodney Sneijder prior to last Saturday's fixture versus Watford completed a busy few weeks of squad improvements and I am happy with how we have looked in training this week. Rodney and Darko have both worked hard on their fitness and, whilst they still have a bit to go to be 100%, both are part of the squad today. Our opponents have once again been on their travels in the Europa Cup qualifying rounds and they have again done themselves proud with their performances in what are difficult circumstances. Today will be a difficult fixture - it always is against Aberdeen - and Derek Mclnnes will have his team prepared for this one. Much has been made in the media about the time difference difficulties Aberdeen will experience following Thursday night's trip to Kazakhstan but make no mistake - they will be ready for today and so must we. We have rebuilt the squad over the summer and I expect good things this season. One of the reasons I chose to take five very difficult pre season friendlies was to ensure that our performance levels are honed to a higher level than we will face in the Ladbrokes Premiership but the boys will have to still ensure it is so. I am confident they will. At the start of a season you get a vibe from the spirit of the squad and we have again been blessed with a close knit collection in the dressing room. These guys look as if they would break through walls for each other and that pleases me. Obviously I hope we send you home happy with three points today but I also hope you enjoy the game.